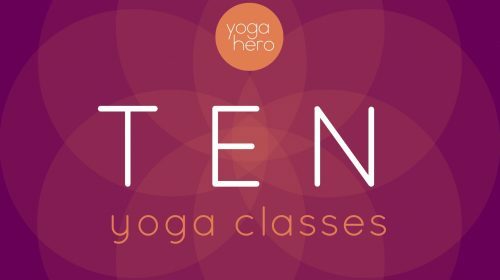 Yoga Hero offers yoga classes in Leeds centre for beginners to yoga boffins. 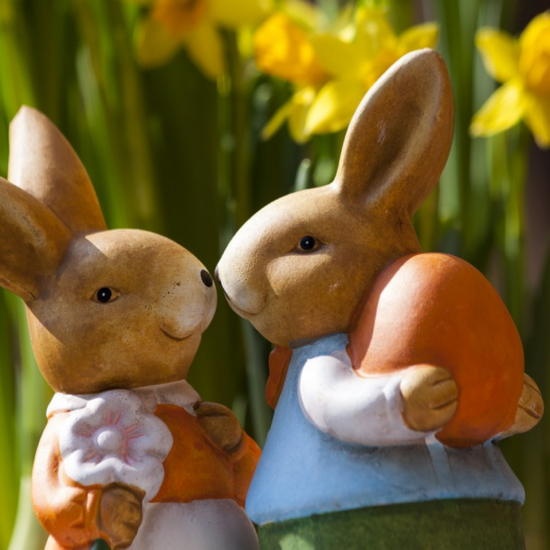 Get fit, flexible and even more fabulous! 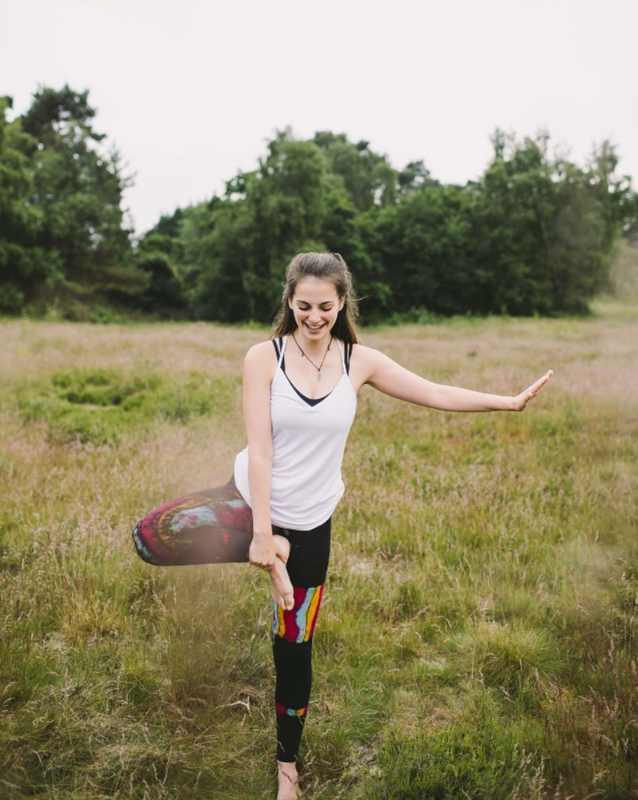 We have yoga for all levels and all aims, including beginner yoga classes, classes for experienced yogis, chilled classes, upbeat classes… and much more! 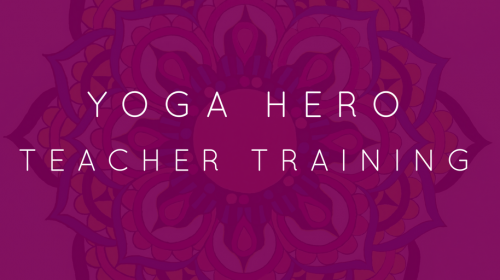 We also offer further yoga teacher training in Yin Yoga, Restorative Yoga, Pregnancy Yoga, and more! 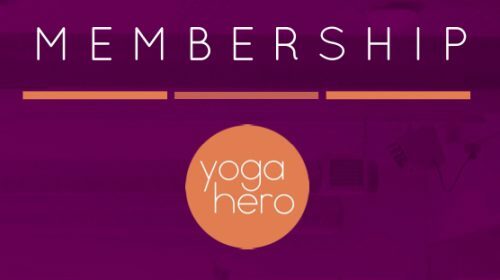 Our Yoga Hero Membership includes all our timetabled classes and many of our in-house workshops, for just £50 per month, and there’s no minimum contract. 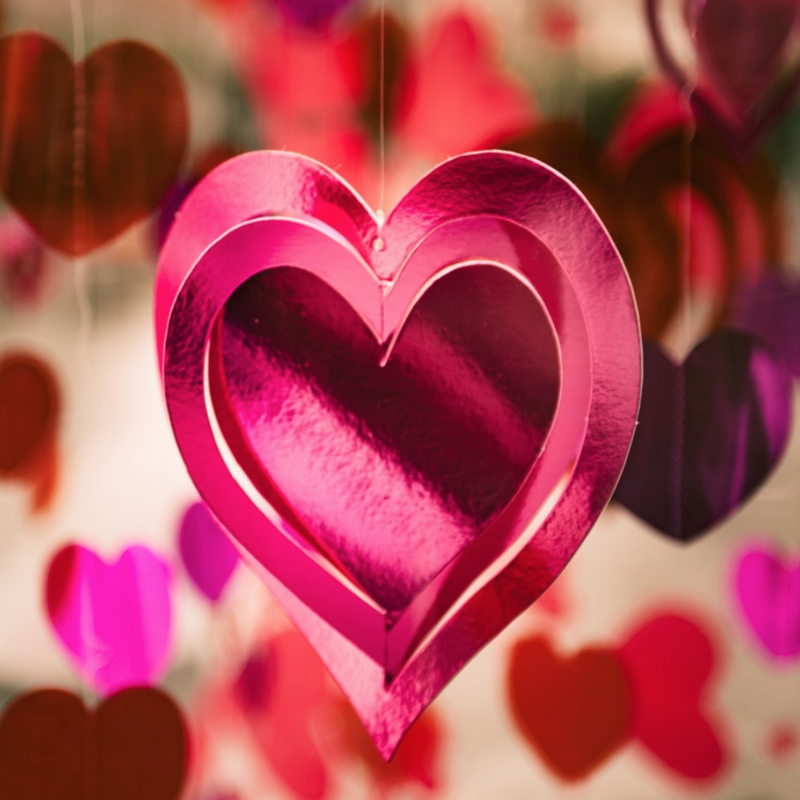 We have a beautiful dedicated massage room, ready for you to indulge in a therapy of your choice, including massage, reflexology, reiki and much more! 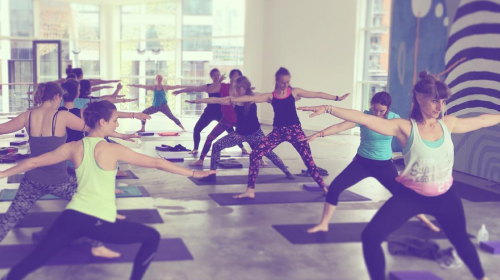 Yoga Hero offers ‘workplace wellness’ – yoga in the workplace. 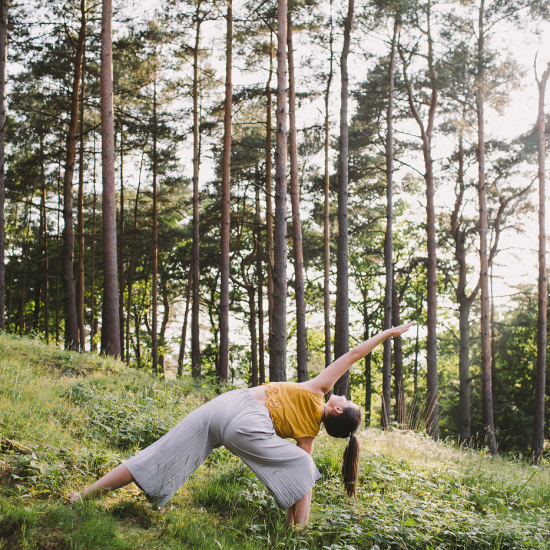 The yoga sessions can be any time of day, on site at your workplace, from just £5 per person. 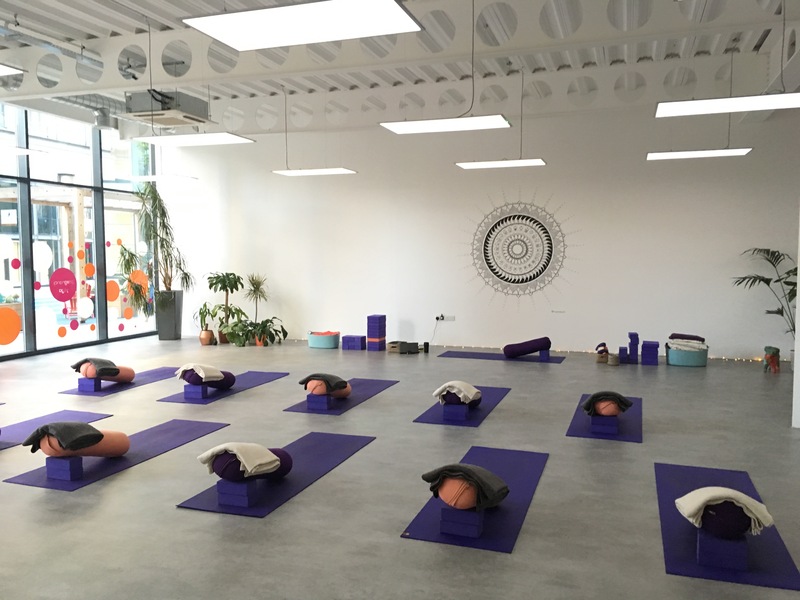 At Yoga Hero, we’re offering pregnancy yoga for all stages of pregnancy, and for all levels of knowledge, to offer you and your bump some much needed, and much deserved, chill time for body and mind. 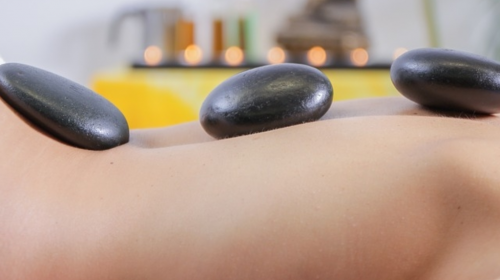 Whether you’ve just had your first baby, or your fifth, your body will need time to heal and you’ll probably need some time to relax. 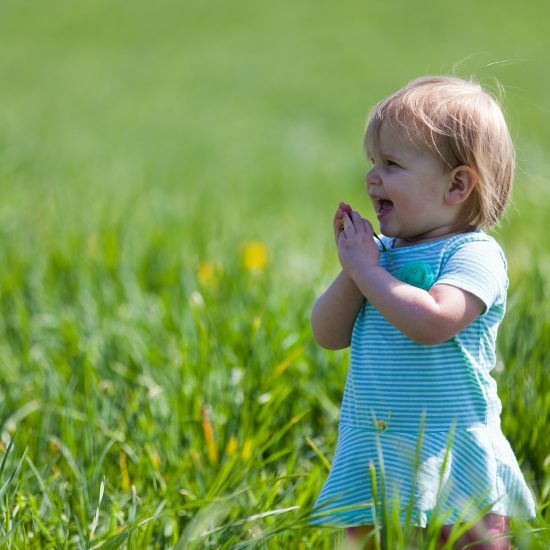 We’ll work through post-natal recovery and gentle healing from the inside; educating you along the way.